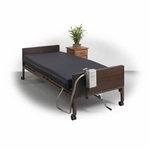 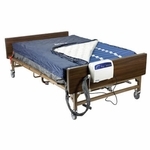 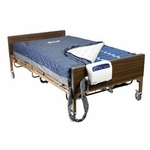 A Low Air Loss mattress system from Drive and Mason Medical helps to prevent and treat pressure ulcers by providing the patient with an aerated, dry sleeping surface. 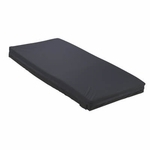 The LS9000 offers superior air flow for a cool and dry sleeping surface. 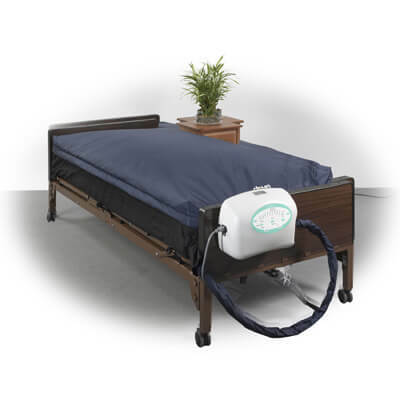 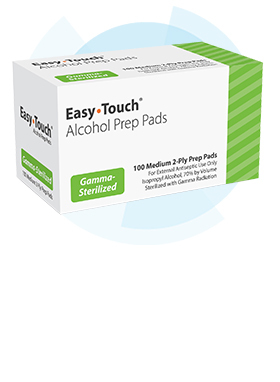 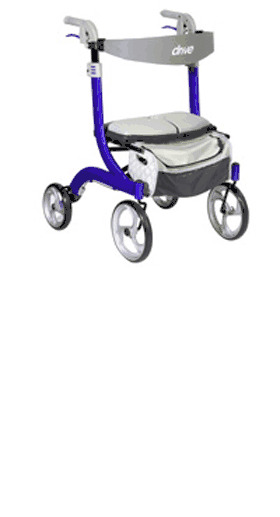 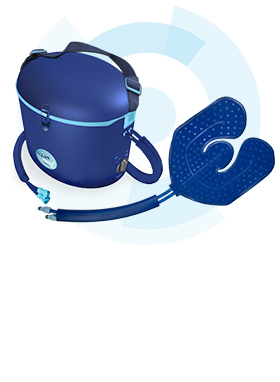 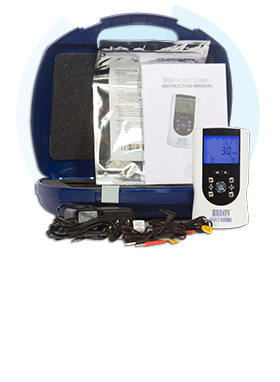 It also includes Mason�s exclusive Pulsate mode that intermittently reduces the mattress�s air pressure to aid in increasing blood flow. 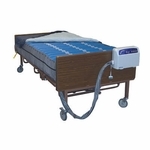 The unit�s internal pressure monitor continuously adjusts for optimal pressure redistribution.